For anyone caring for someone with dementia, this book is a bridge of hope. 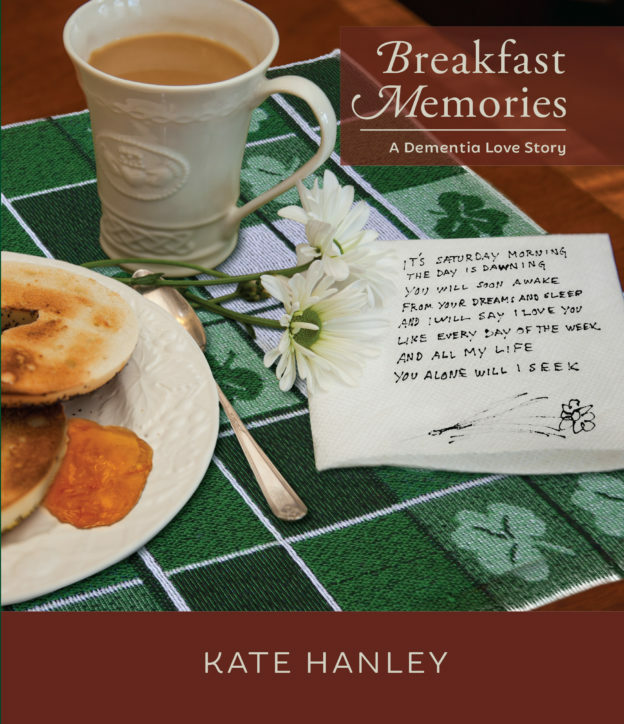 Kate Hanley takes us on a journey where we witness her caring for her aging parents, while trying to balance the demands of her own busy work and family life. At times, full of frustration and despair, Kate wanted to give up, but knew that was never a choice. As her story progressed, along with her mother’s dementia, Kate discovered a cache of daily love devotionals her dad had penned to her mother every morning on a paper napkin. The discovery of these love sonnets was the key to unlocking the window into her mother’s soul, and gave Kate glimpses back into the world of who her mother once was. A beautiful story full of love, laughter, and possibility, Kate inspires others walking this path to know and believe that even in the darkest times of despair, there is reason to hope and remember that love is never forgotten. Kate Hanley’s discovery of her parent’s unique love language set her on a path she never anticipated—writing a book. Yet these beautiful “paper napkin sonnets,” and the story that surrounds them, were too precious and inspiring not to share, as they offer hope for anyone in the throes of caring for someone with dementia. 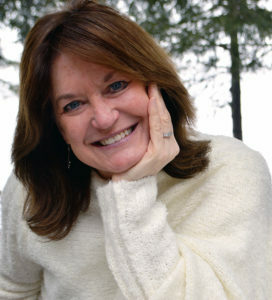 Kate lives in Old Forge, New York, with her husband and two dogs. Her two grown sons come home as often as possible to enjoy the peace and beauty of the Adirondack Mountains.